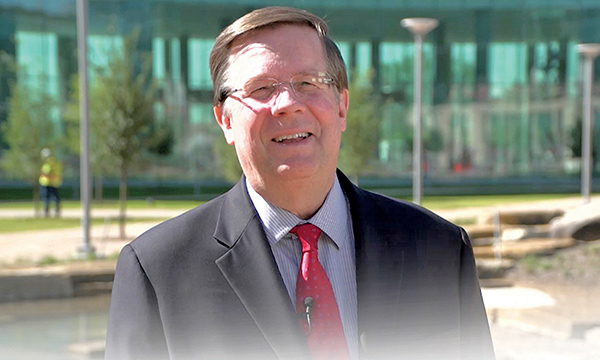 Jackie Charniga covers retail and finance & insurance for Automotive News. General Motors is suing Grossinger Auto Group of Illinois, alleging it breached an exclusive-use agreement in the sale of its Chevrolet and Cadillac dealership assets to AutoCanada. 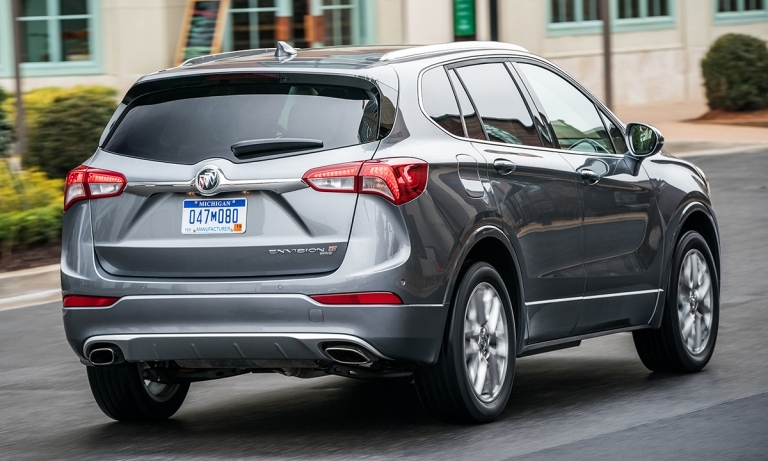 Starting with the 2019 model year, Buick vehicles in North America will no longer bear the name. 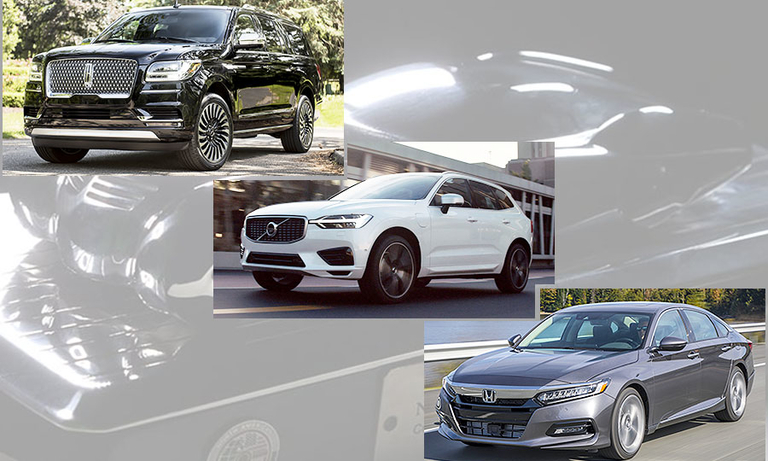 The Honda Accord won the 2018 North American Car of the Year at the Detroit auto show, while the Lincoln Navigator took the truck honors and the Volvo XC60 was named top utility vehicle of the year. Toyota Motor Corp. is pouring US$373.8 million into hybrid powertrain production in the United States and, in a first for the company, will produce the powertrains with parts exclusively made in the United States. 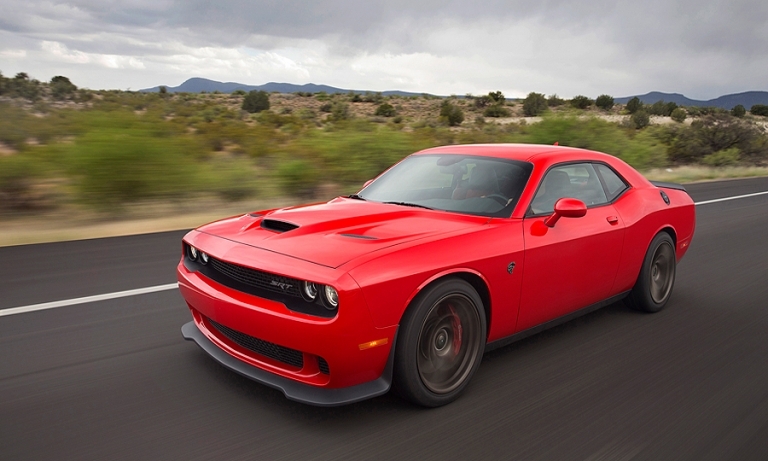 FCA Canada is recalling about 214 2017 Dodge Challengers and Dodge Chargers outfitted with 6.2-litre supercharged Hellcat engines. In the second year since a new award for crossovers and minivans was created, the popular light trucks have taken over the 2018 lineup contending for North American Car, Truck and Utility of the Year awards. 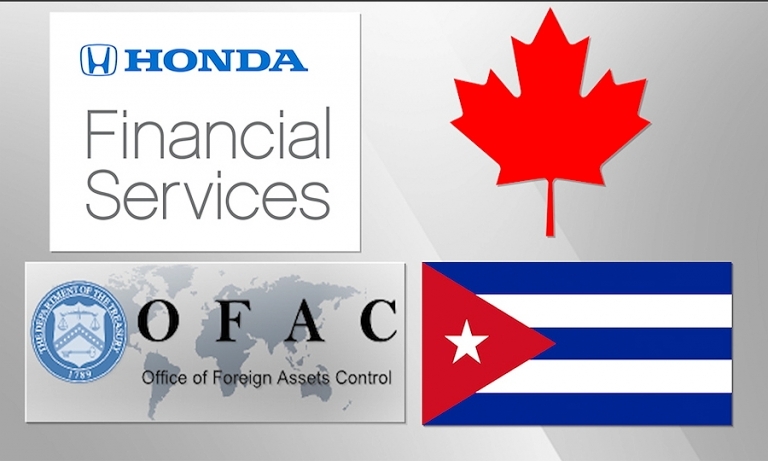 The United States slapped American Honda Finance Corp. with a fine for a violation of U.S. sanctions against Cuba even though the transactions occurred in Canada.